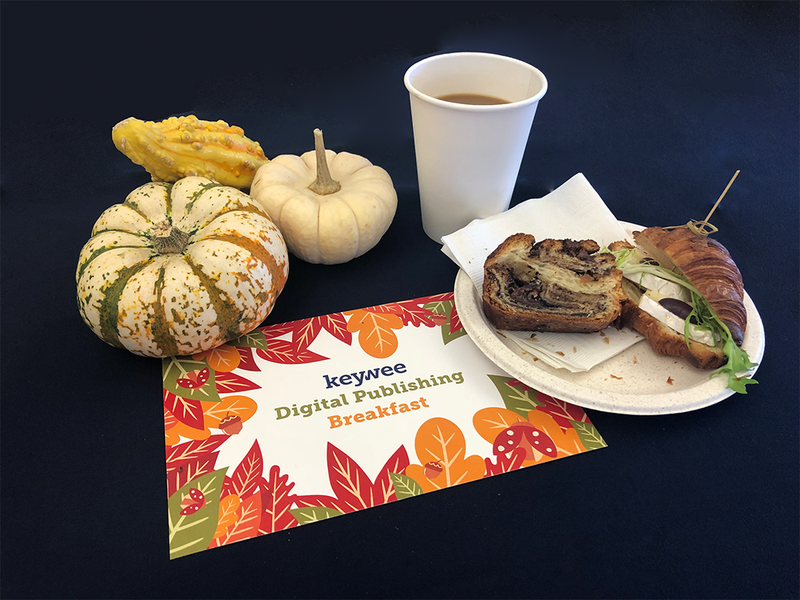 Last week, we had the privilege of hosting 30 of NYC’s best and brightest digital publishing professionals for breakfast as a part of Keywee’s Distributed Content event series. We started the series about two years ago in an effort to bring together the NYC digital media and marketing community for educational, informative, and entertaining discussions. 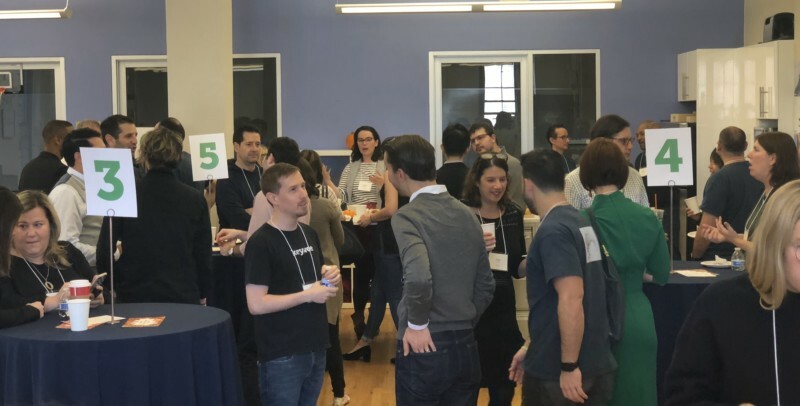 We spent the morning talking about Q4-related topics, like affiliate commerce, new storytelling formats, and planning for 2019 with Keywee customers and friends from Bloomberg, National Geographic, Dow Jones, U.S News, The Atlantic, Forbes, and more. While we discussed many things over the course of the morning, here are a few of the topics that kept coming up (aside from how delicious the babka from Breads Bakery was, of course). For most publishers, looking back on their performance for the year means looking back at the performance of their content distribution channels. This includes the tried-and-true channels like Facebook and Google, as well as the more experimental ones like Flipboard, Reddit, Apple News, or even podcast ads. While ultimately, each channel is weighed against ROI figures, a healthy balance of channels seemed to be the best approach for most teams. Inexpensive channels, like organic search, rarely tend to be scalable, and sometimes the channels with poor direct ROI numbers, like display ads, can have a positive effect on the performance of other channels. Email marketing may seem old fashioned, but it’s having a renaissance in the digital publishing world. Some marketers even told us they looked at it as its own content distribution channel. To reap the full benefits of an engaged email audience, many publishers are putting paid dollars behind expanding their database. But beware – some sources acquire better users than others. Everyone seemed to agree that staying on top of industry trends is hard. People were more than happy to exchange favorite sources of news, including Digiday, Nieman Lab, SmartBrief, The Hustle, and the Keywee newsletter (aw, shucks), among others.